If you are living in Chicago and you have not visited the Adler Planetarium in the last year, you need to know this. Check out the solar system. What do you know or not know about the other planets around the earth? 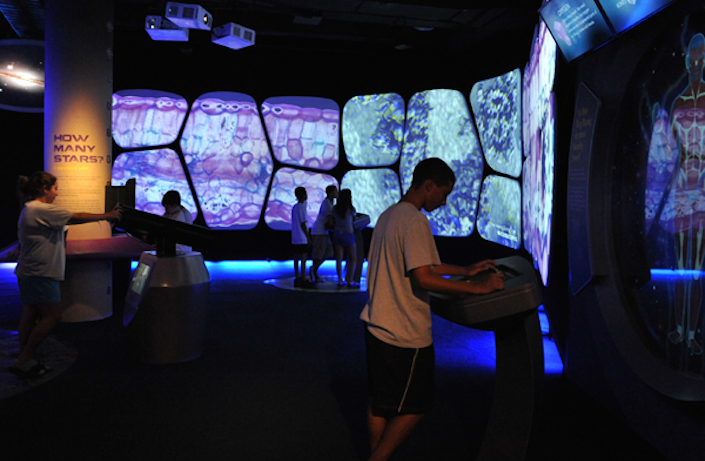 All these, you can explore at Adler Planetarium. So, it really is a great way to spend the day. The best part is, if you visit the museum on June 6, 7, 8, 13, 14, and 15, you can be an astronaut or simply an explorer for a day, FREE! Just make sure to bring an ID to prove that you live in Illinois. So, make the most out of what is FREE in Chicago and start exploring the moon and the stars!